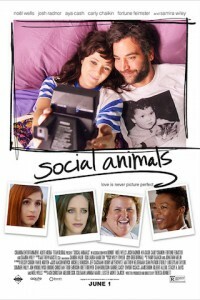 In the movie Social Animals Zoe Crandle’s life didn’t exactly turn out the way she planned. She’s facing eviction, her business is going under and she is resigned to a life of one-night stands. Just when it seems her whole world is unraveling, she meets Paul, a fellow loveable loser, and the pair have an instant connection. There’s only one problem, Paul is married. With help from her best friend, Zoe devises a plan to save her business and salvage her love life. 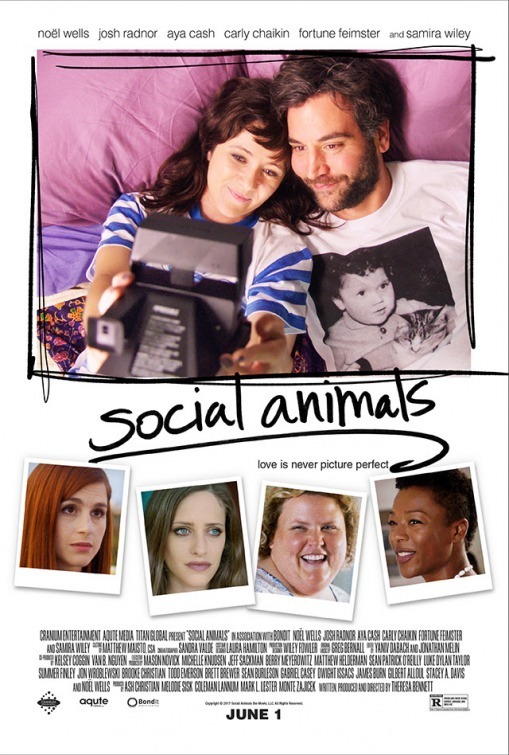 An honest, uncompromising comedy of modern relationships, Social Animals stars Noël Wells, Josh Radnor, Aya Cash, Carly Chaikin, Fortune Feimstier, and Samira Wiley.